Here she is! Our very first "Author of the Month"! 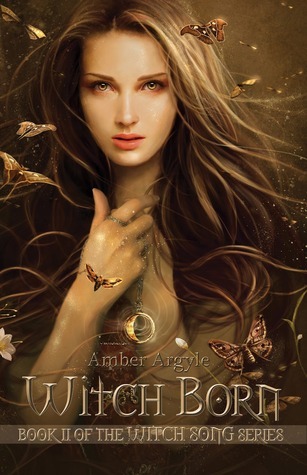 Amber Argyle is the author of the YA Fantasy novels "Witch Song" and "Witch Born". So what will happen this month? Well, I'll post the reviews for the two books Amber wrote, we'll have a little talk with Amber and there will be a giveaway! So keep an eye out for the "Author of the Month" posts! spent hours riding horses, roaming the mountains, and playing in her family’s creepy barn. This environment fueled her imagination while she was writing her debut novel. great insight into the human condition and has made for some unique characters. 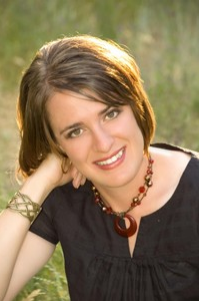 She currently resides in Utah with her husband and three young children. Check out her books, reviews coming up soon! Brusenna thought it was finished. 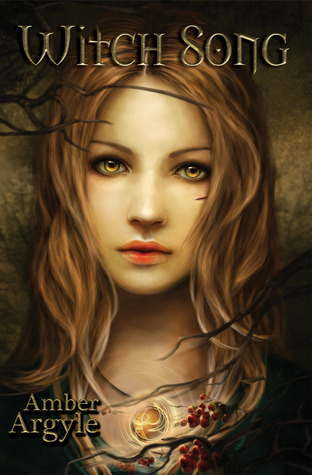 She defeated the Dark Witch, saving the Haven Witches from imprisonment and death. She found love and a place to belong. Haven is not the sanctuary it appears to be. Even love is in danger of slipping away like water through cupped hands. Some things can't be saved.